The guys answer a viewer question about getting the weekly haul home on NYC public transportation, and all the unique obstacles and subway creatures that only New York City can provide. 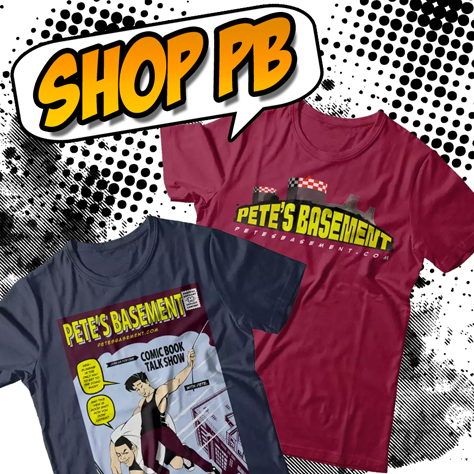 Want to know just how big the Wednesday comic haul is and other Pete's Basement news? Subscribe to The Weekly Haul.